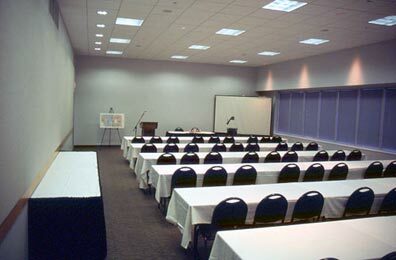 At 1,300 square-feet, Room D201 is one of the Expo Center's larger meeting rooms. The space has the capacity to hold 162 people (theatre style) and is perfect for banquets, classes or conferences. Over the years, the room has operated as a showroom, financial planning lecture hall, breakfast conference and retreat space.